It was the fifth title for Cameroon in the tournament and its first since 2002. A late goal by Vincent Aboubakar sealed a 2-1 championship win for Cameroon over Egypt in the Africa Cup of Nations (AFCON) on Sunday in Gabon. 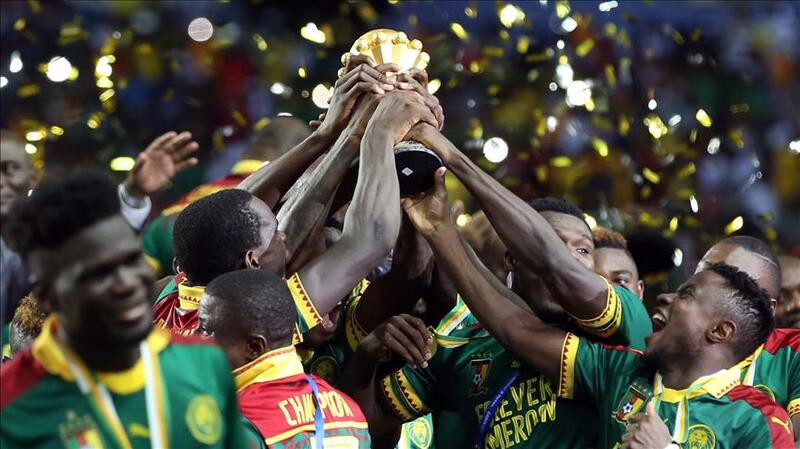 It was the fifth title for Cameroon in the tournament and its first since 2002. Egypt opened the scoring when Arsenal midfielder Mohamed Elneny found the back of the net in the 22nd minute. That score managed to hold until halftime as the teams headed to the locker room with little between them. Two substitutions proved to be the difference in the second half for Cameroon at it scored a pair of unanswered goals to secure victory. French Ligue 1 Lyon defender Nicolas N'Koulou tied the match with a header in the 59th minute. And with two minutes before full-time, Aboubakar, the Turkish league striker who had received little playing time, kicked in a goal for the first time in the tournament. The win was the first in three attempts that Cameroon has beaten Egypt in the finals of the Africa Cup. Cameroon won titles in 2002, 2000, 1988 and 1984.